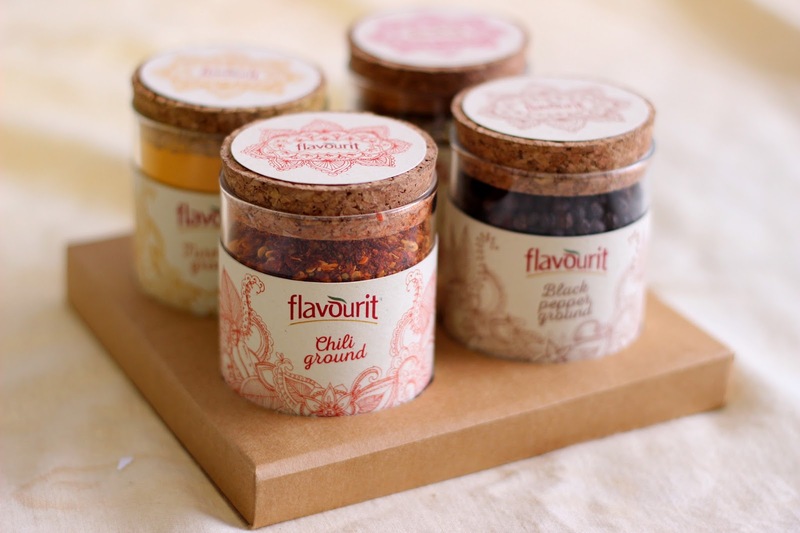 FLAVOURIT is an initiative to share and sustain the passion of spices. 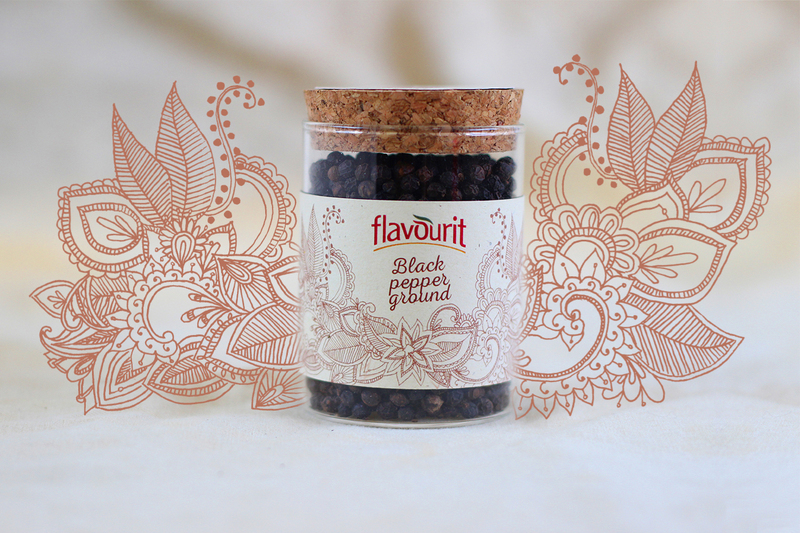 Flavourit selects the finest of the spices from the farms where growing spices is a tradition and a faith. 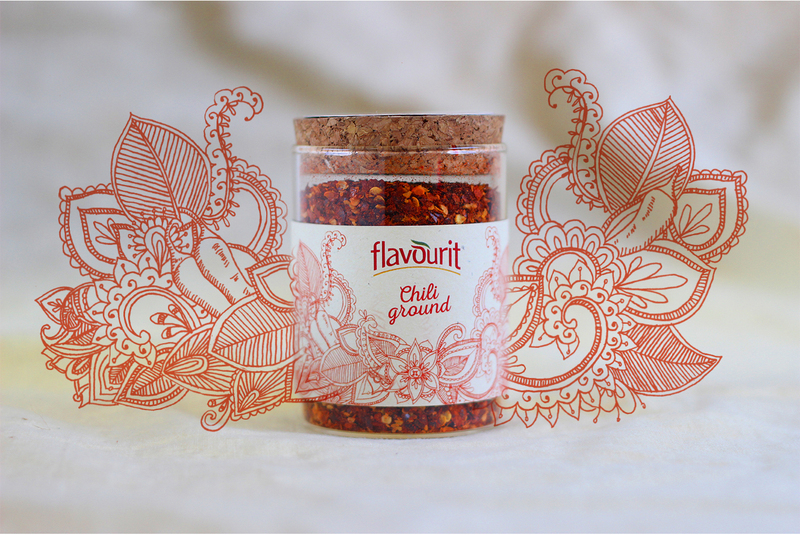 Flavourit commitment to quality and intimacy with purity roots deep into the spirit of Indian spices. 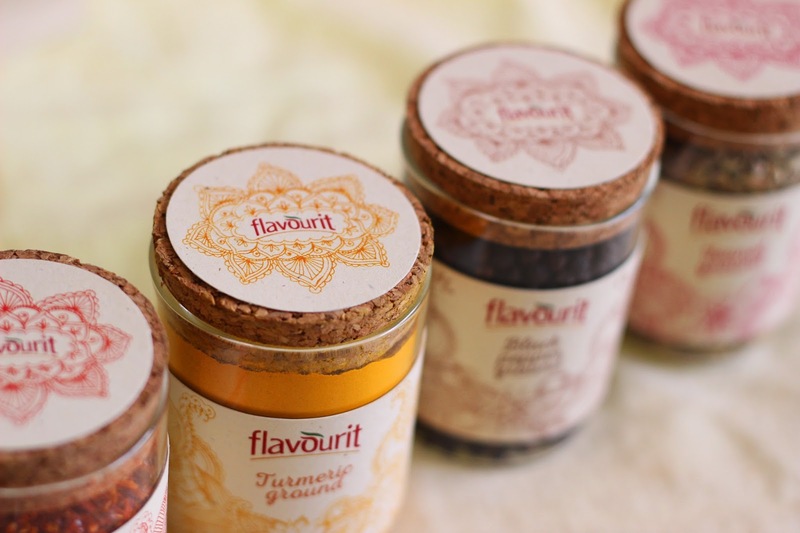 Flavourit strives to spread the pleasure of Indian spices throughout modern world. 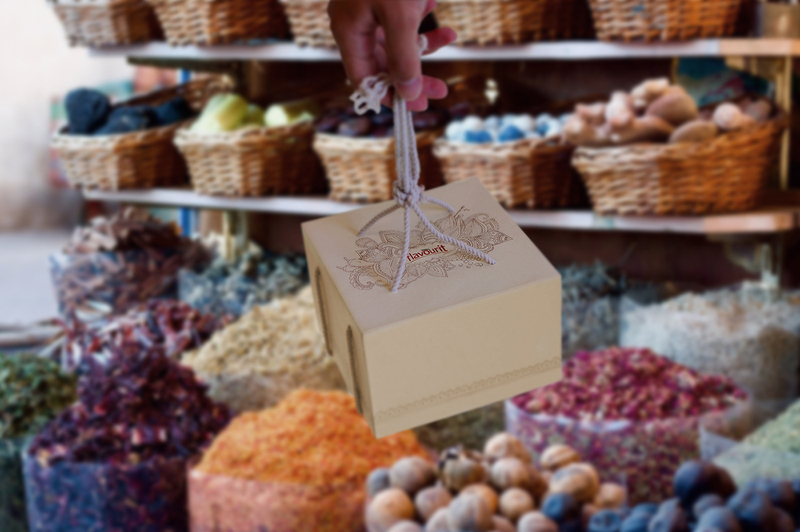 Spices are known as one of the most notable ingredients in the Indian cuisine. Without the spices, the exotic flavors of the Indian food don’t appear. 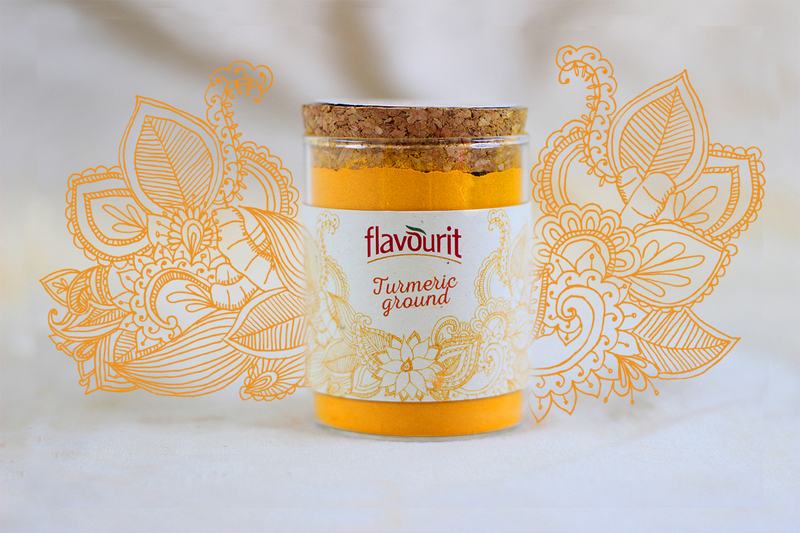 Apart from turning the bland curries and foods tastier, a few spices like turmeric has therapeutic value. The spices and the herbs are also a prominent reason why the Indian food has become so favorite among the people across the globe. 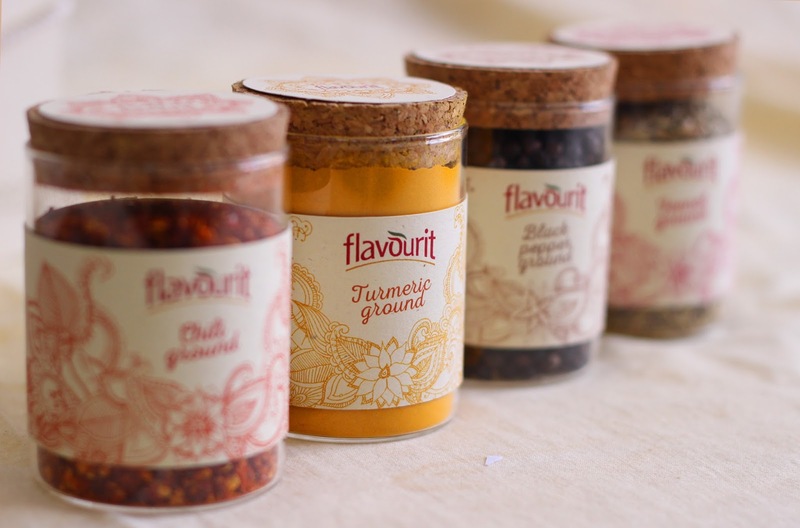 Design a cultural convenient spices pack during World Spice Food Festival to persuade food lovers that Flavourit spices let you build an authentic Indian curry in less time than it takes to order a take away. There are chili, turmeric , fennel and black pepper including in this spices pack. Each spices play an important role in cooking delicious indian curry. 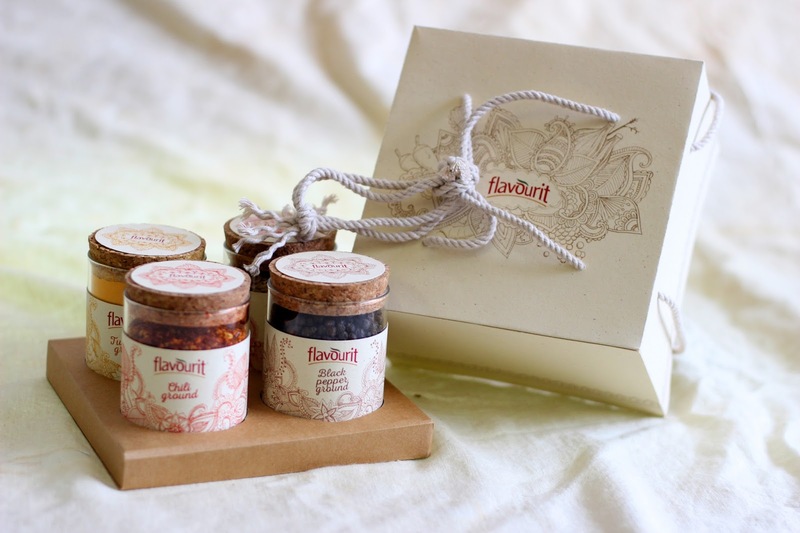 The inspiration of this packaging came from the tradition of India, which is Mehndi. Mehndi or "Mehendi" is a form of body art from Ancient India, in which decorative designs are created on a person's body, using a paste, created from the powdered dry leaves of the henna plant. Mehndi in Indian tradition is typically applied during special Hindu weddings and Hindu festivals. 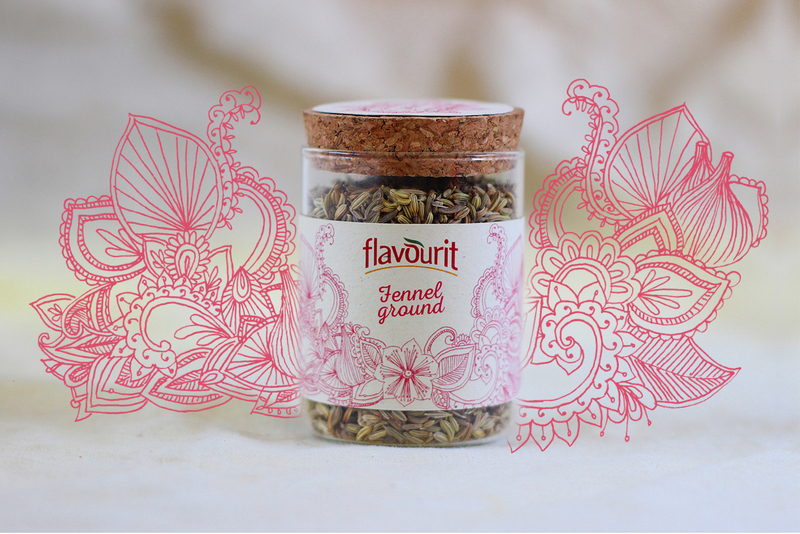 Since this packaging launched in World Spice Food Festival, thus I came out with the idea of drawing Mehndi combining with the different flower of spices, leaves and spices to represents each unique spices.